State District Judge Alan Malott has ordered Albuquerque to remove its proposed sick leave advisory question from the Oct. 3 ballot, saying that it would likely confuse voters who will be considering a separate citizen-initiated sick leave ordinance. 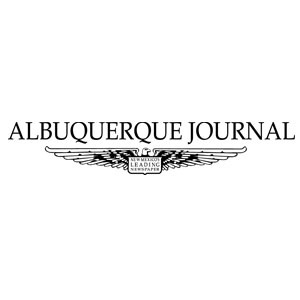 If approved, the remaining Healthy Workforce Ordinance would require any business with a physical presence in Albuquerque to provide paid sick time off for full-time, part-time and temporary workers. By contrast, the rejected advisory question, had it gone to voters and been approved, would have merely signaled councilors that their constituents wanted them to come up with a sick leave ordinance. But it was only a partial victory for proponents of the Healthy Workforce Ordinance, who had also sought to force the city to include a summary of their ordinance on the ballot in a larger type than what is planned. Malott denied that request, saying that it was a decision for the city’s governing body, and he wouldn’t interfere.